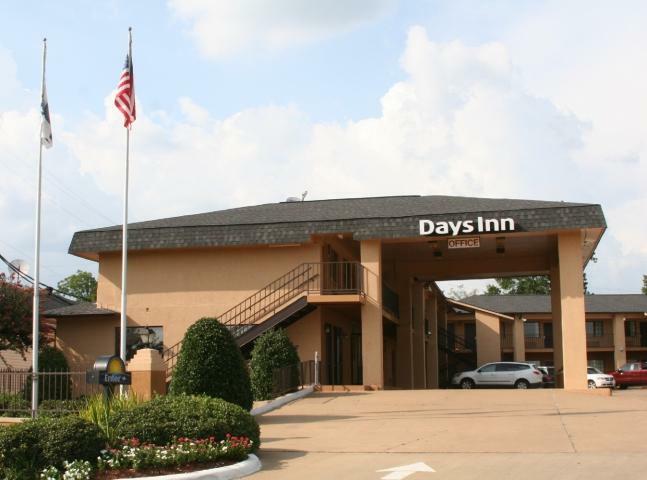 Days Inn of Ruston is located near Louisiana Tech University & Grambling University. They offer comfortable amenities, great service and affordable rates. Cable/Satellite TV, Coffee Maker, Microwave, Refrigerator, Wi-Fi. Pet-friendly.